Our niece is the funniest kid in the world. She does not mess around when it comes to shopping. Here’s proof! Could we be more excited about this show? Impossible! 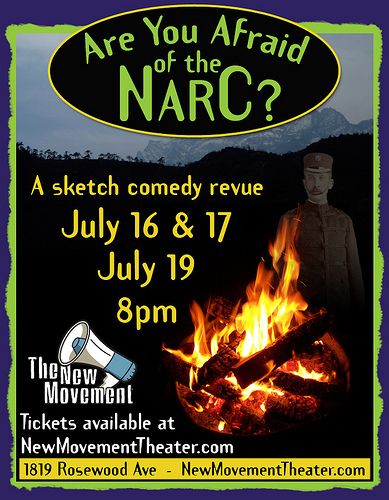 Our sketch comedy show at The New Movement is coming up! Catch it July 16, 17, and 19 at 8pm. I have no doubt that it’s going to be fantastic — our team is made up of very funny people. 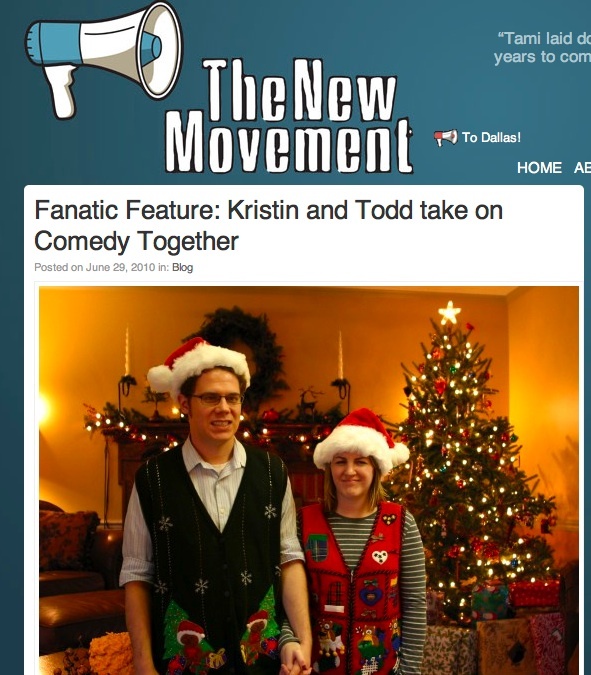 Read an interview here that Mandy at TNM did with us. By the way, I’m just joking about the title of this blog post. “_____ is Serious About Comedy” is my favorite overused headline. Okay, bye! kristin on Marry Me, Amy Butler! © 2019. Krodd. All rights reserved. Powered by WordPress & SimpleX theme.